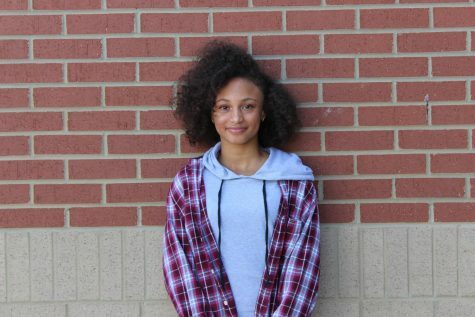 Hi, I'm Sydney, and this is my first year writing for the Mill Creek newspaper. I love to read, write, draw, and cook. I hope that being part of the Mill Creek Chronicle will help me build on my writing and communication skills, as I talk to new people, learn new things, and figure out my voice for writing. To be able to analyze, understand, and communicate with others is already important to me and my relationships, but I think it's even more beneficial to my journey to adulthood as I take on professional jobs and begin a more formal education in college. I believe working on staff is going to be a great experience, and I look forward to getting to talking to some of the students and staff who work here.